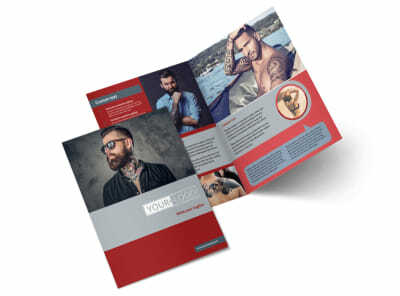 Customize our Tattoo Shop Flyer Template and more! 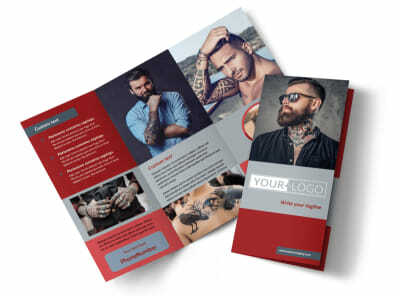 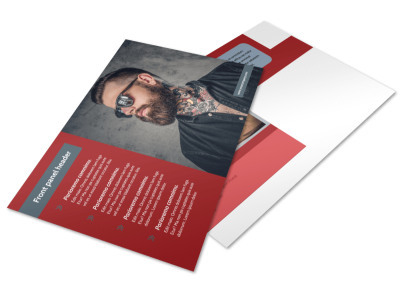 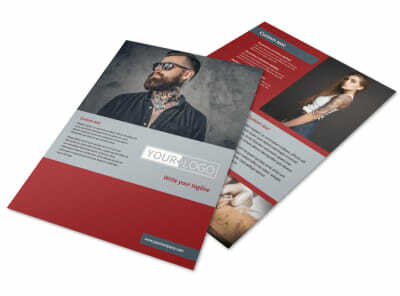 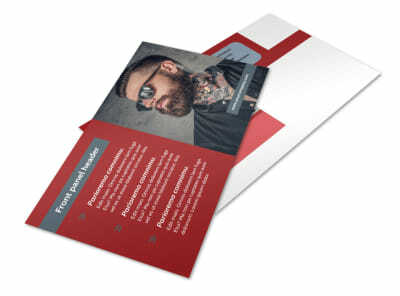 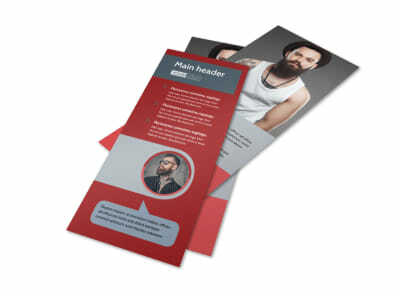 Get locals interested in getting fresh ink with you when you distribute custom tattoo shop flyers made using our editor and templates. 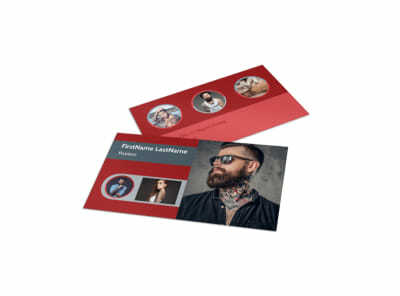 Browse our inventory of templates, choose a color scheme and layout, and then add photos of your best work, a list of prices, and details on any ongoing special promotions. 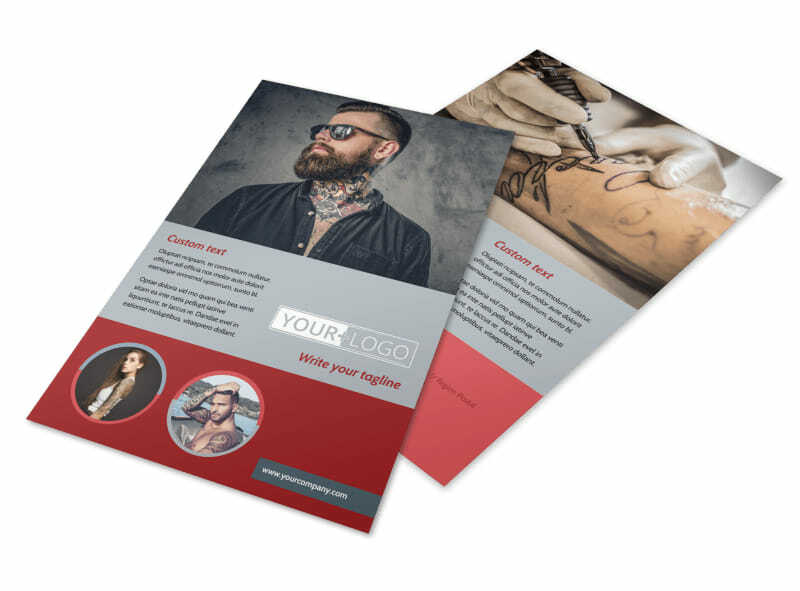 Print your flyers instantly for your next campaign, or send your order to our print pros for fast, efficient professional printing.